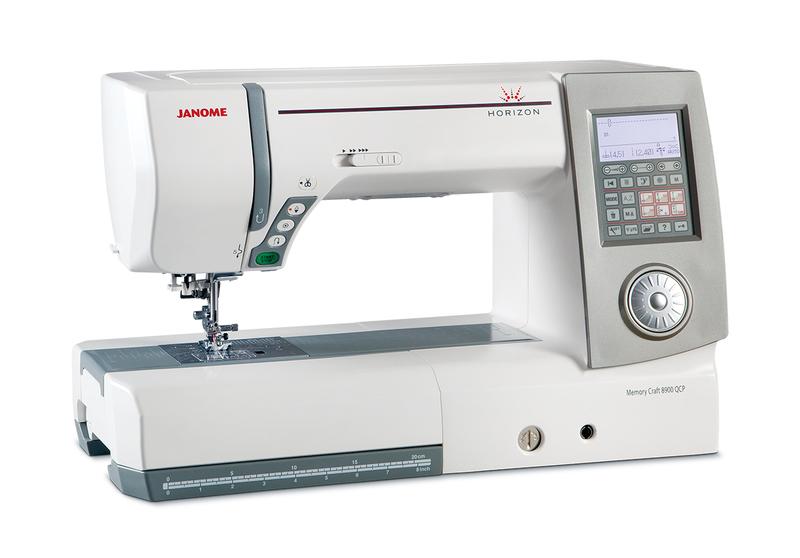 Creativity is about unlocking possibility, the Janome MC8900 gives you features to expand your options, and making those features easy-to-use right out of the box. The Horizon Memory Craft 8900 does this. 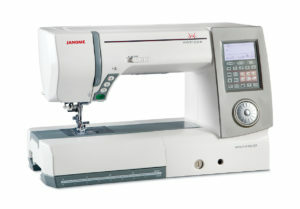 Come away with this machine and your creativity to explore an entire world of quilting and sewing. 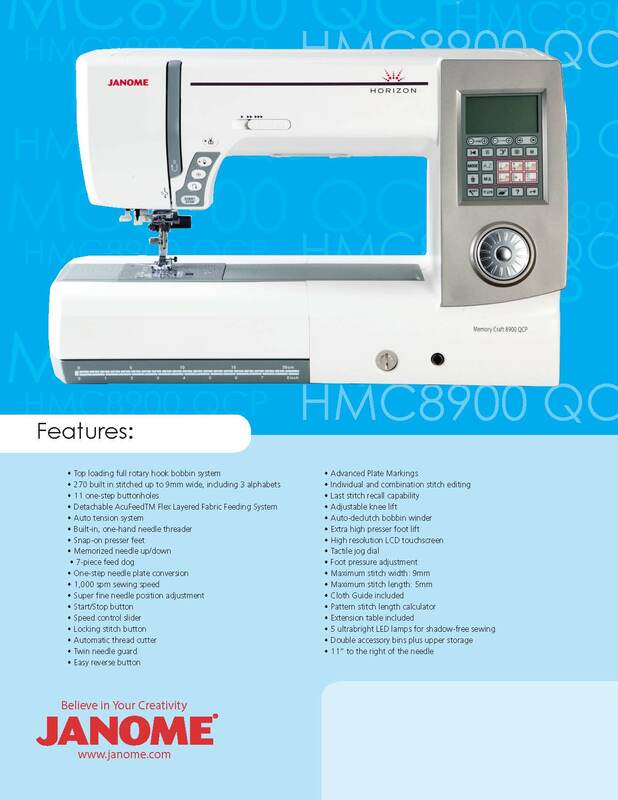 For more information you can click on the button below to bring up a PDF brochure.